Cheek filler treatment is one of the most powerful non-surgical treatments available. When performed properly, injection of filler to the cheek has the power to transform the face to a younger, healthier version of original in a way that should be virtually undetectable. When we are young we have a full, healthy layer of fat that lives below the skin and gives the face its youthful fullness. As we age, this fatty layer diminishes which leads to the appearance of deflation of descent of the cheek and face. This process typically begins in the early 30s and accelerates throughout the forties and into the fifties. Restoring this volume loss can be one of the most gratifying procedures to perform in aesthetic practice – but, like all aesthetic procedures, the experience and aesthetic judgement of the doctor is key to achieving an attractive and, most importantly, natural looking result. In the past we used to think of the fatty layer as a single unit. In the last few years however our understanding of the anatomy of the facial fat has been transformed by new research. The findings have showed us that the fat actually exists in a number of distinct compartments, each separated by a fibrous membrane, and each of these compartments ages in a different way. Restoring youth to the face therefore requires much more than simply diffusely fattening the face up – the volume needs to be restored at key positions in the cheek, relating to the underlying anatomy. This is where Dr Darren McKeown’s decade of experience is key to achieving the most natural results. The goal is never to change the face: the goal is always to restore it.d. 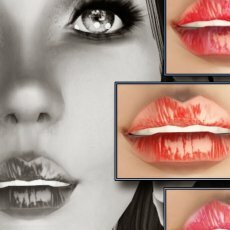 Full, sensuous lips are perceived as a sign of youth and beauty. As we age, the lips lose their natural volume and the mouth area begins to look tired and older. Injection of fillers into the lips can help to reverse these changes and create a fuller and more youthful look to the mouth. done well the results should look subtle and natural, and no one should be able to spot that you have had the treatment done. Injecting the lip is one of the most technically challenging areas of the face to inject and get right. Just the right amount of the right product has to be inject in a very precise tissue plane in order to create a look that is natural and harmonious. The challenge is that the result needs to look good not only when the face is at rest, but when the face is moving too. It takes a lot of experience to be able to get this balance just right: that’s where our decade of experience in lip fillers is key. 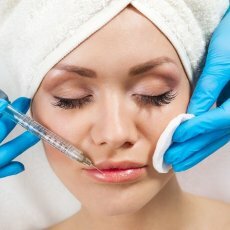 The lips are the most sensitive area of the face to inject and typically swell up more than any other part of the face. 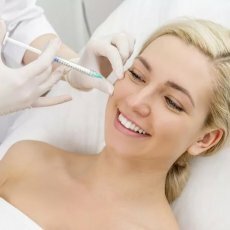 It is best to schedule your lip filler appointment when you have a few days with not much on. Most of the initial swelling will go down in a couple of days, although it can take up to a fortnight for everything to completely settle into place. This is a procedure it is ideal to have on a Friday evening, so that most of the swelling will have settled by the time you go back to work on Monday. Filler in the lip typically lasts a long time. It is not uncommon for the product to remain in your lips for over a year. One of the biggest mistakes people make with lip fillers is to underestimate how long the filler lasts. People get used to the way the filler looks, forget what they looked like before, think it is all gone and then want to go back for more. This leads to a build up of product in the lip and gradual overcorrection: don’t fall victim to this. For most people, lip fillers should be a once per year treatment. 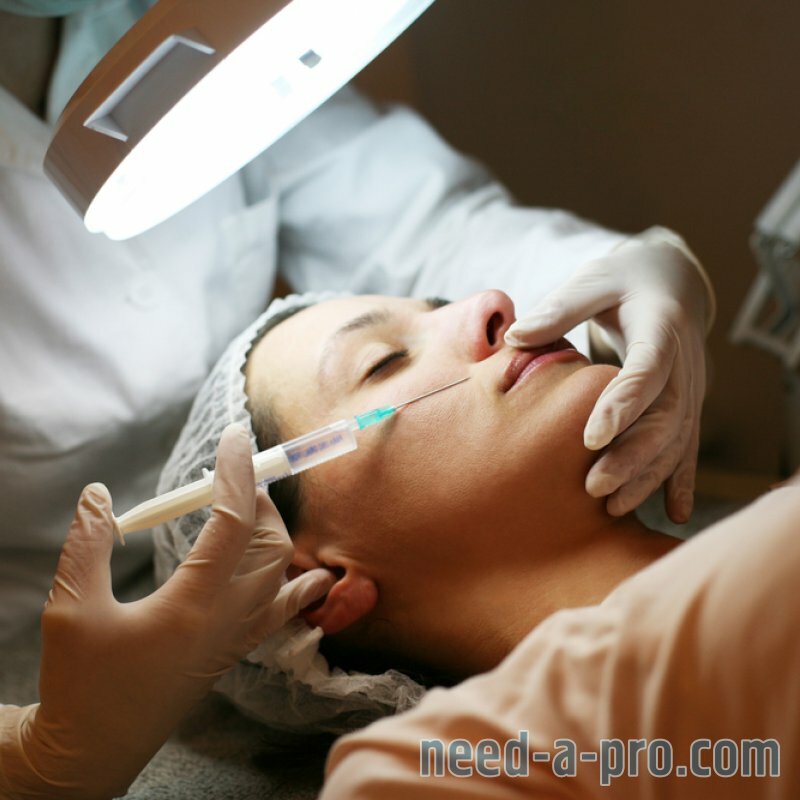 We offer neurotoxin treatments from our clinics in London and Glasgow. Wrinkle reduction treatment has revolutionised our approach to facial ageing, particularly in the upper face. 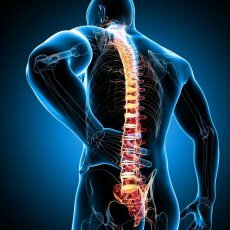 They work by blocking the signals traveling from nerves to muscles, stopping the muscle from being able to contract. Contrary to popular belief, these neurotoxins do not paralyse muscles but rather relax them. 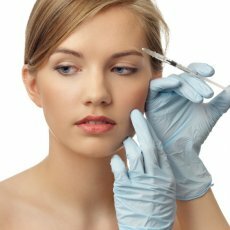 The art of injecting the wrinkle reduction toxin lies in altering the delicate balance between the muscles of facial expression. These muscles can broadly be divided into two main groups: those which lift the face up and those which pull the face down. 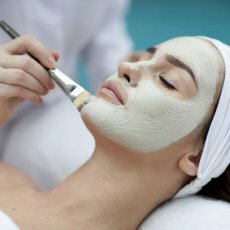 The goal of wrinkle reduction treatment is to weaken the muscles which pull the face down, enhancing the effect of the muscles which lift the face up. The frown lines are one of the most commonly treated areas using wrinkle reduction treatment. The muscles which we use to frown also depress the brow and so by relaxing them, and preventing that effect, we can simultaneously lift the brow making the eye look more open and awake. Contrary to popular belief, this wrinkle reduction treatment does not paralyse muscles but rather relax them. The forehead is another more common area to treat for wrinkle reduction. It is important only to treat a section of the forehead muscle, leaving behind enough muscle movement to support the brow. In some cases, where there is significant skin excess and heavy, hooded upper eyelids, it is best not to treat the forehead at all. Crow’s feet can also be very effectively treated for wrinkle reduction. This works especially well for women in their 30s and 40s. 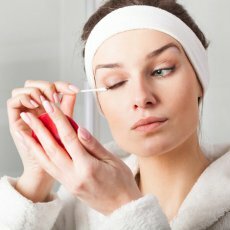 When we get into the 50s however, and when the muscles around the eye become very hyper-expressive, the options are two fold: increasing the dose of the neurotoxin, which can sometimes look unnatural, or combine the toxin with some filler around the eye. 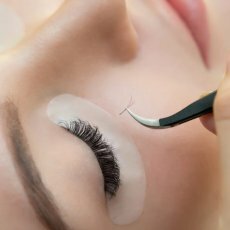 Filler around the eye not only helps to make the result look more natural, but it can also help to extend the length of time between toxin treatments. We Offer Upper Eye Lift Surgery from Our Clinics In London And Glasgow. An Upper Eye Lift Is An Operation Designed To Remove Excess Skin From The Upper Eyelid Area. It Can Reduce The Appearance Of Droopy Or ‘Hooded’ Eyelids And Creates A Brighter, Fresher, More Wide Awake Look. What Happens During The Upper Eye Lift Procedure? Upper eyelid surgery is usually performed under local sedative. First an injection is carried out to make the area numb. Next, a small strip of skin is removed. Occasionally it is also necessary to remove a small amount of fat too, although we try to avoid having to do this to avoid an ‘over-done’ look. A special machine is the used to stop any bleeding and the skin is then stitched back together. In total, it normally takes about 30-40 minutes to do both sides. The scars are hidden in the natural crease of the upper eyelid. Over time the scars should be virtually undetectable. What is the recovery like after the procedure? After the procedure you may experience some bruising and swelling. There are some stitches which will need to be removed at five days after the procedure. Within about a week, most people feel comfortable enough to return to normal social activities. The results of the upper eyelid surgery are permanent: the removed skin will not come back. What other procedures can this procedure be combined with? 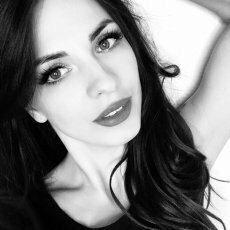 Upper eyelid surgery is sometimes also combined with lower eyelid surgery, and occasionally it is performed at the same time as facelift surgery. Like any operation, there is a risk of side effects and complications. There is a possibility of a collection of blood forming under the surface of the skin, which could necessitate further treatment to remove it. There is also a small risk of wounds becoming infected, especially in patients who smoke.